The Cosmopolitan of Las Vegas transforms the traditional sports bar concept by partnering with EA SPORTS, one of the leading sports entertainment brands in the world, to create Las Vegas’ first-ever EA SPORTS BAR powered by Sharp® opening March 31. Combining the excitement of a sports bar, the comfort of a living room and EA SPORTS video games that ignite the emotions of sport, the EA SPORTS BAR will offer a unique new environment of gaming and luxury. The one-of-a-kind experience will feature Sony PlayStation 3 game consoles, a selection of EA SPORTS games, high-definition televisions broadcasting the day’s sporting events and a lively bar set among nine living room style vignettes. 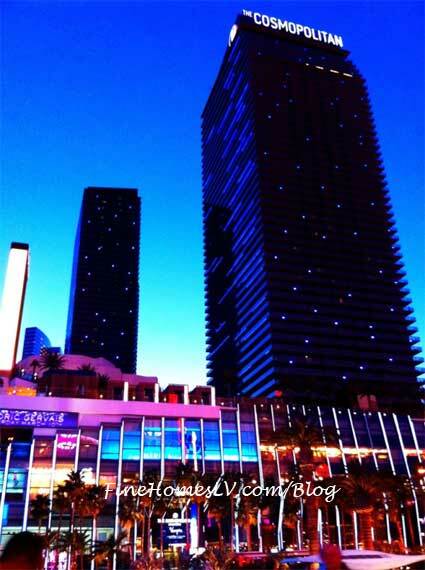 On the 50-yard line of Las Vegas Boulevard, the glass affronted space provides a street-side view of The Strip. Inside, video game and sports aficionados are greeted by a warm setting of classic sophistication and masculinity surrounded in the best technology has to offer. Each of the nine seating vignettes will have a variety of premium hand-tanned Italian leather sofas and chairs, vintage media trunks – all centered around an immersive sports gaming experience. In addition to being a great lounge experience, video game concierges will offer fans such games as Tiger Woods PGA Tour 13 , Madden NFL 12 and FIFA 12, to name a few. The bar area will lend itself to sports-watching on one of the six wall-mounted 70” LED screens and an antique 1930’s foosball table will add an old school charm to the experience. In addition to the food and beverage offerings including a wide selection of bottled beers and snacks, the retail area will feature EA SPORTS, MLB and NBA branded t-shirts, sweat shirts, hoodies and fitted caps from brands including New Era, Junk Food and Banner 47. 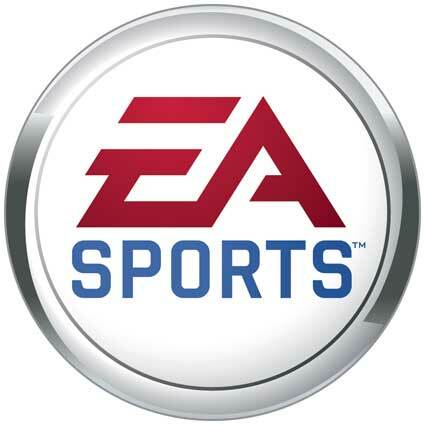 EA SPORTS BAR will carry an assortment of gift items, books and EA SPORTS games including FIFA 12, Grand Slam Tennis 2, Tiger Woods PGA Tour 13, Fight Night Champion, Madden NFL 12, NBA JAM, and many more. EA SPORTS BAR will be a 2,500 square foot venue able to accommodate up to 125 guests. The venue will be open Sunday through Thursday from 11 a.m. – midnight and Friday and Saturday from 11 a.m. – 1 a.m. Minimum age requirement to engage in the space is 21 years or older. For more information about please call 702-698-7640.